Shims for coil spacers, Used to raise spacers that have been sunken due to the wood compressing around the studs. Properly aligns points. 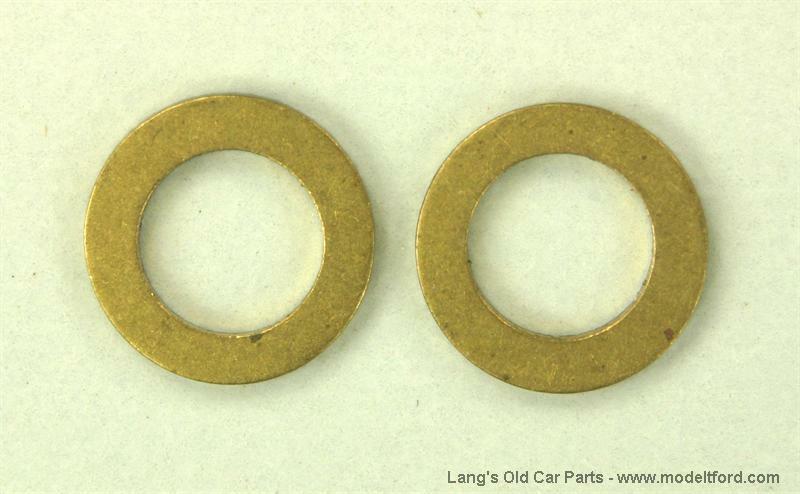 2 pair may be required if the bottom of the spacers are more than 3/32" below the top of the coil.